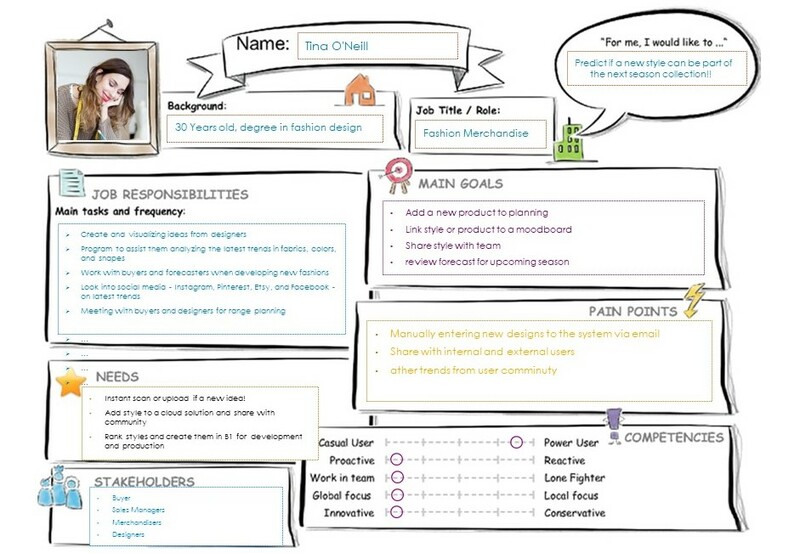 The following blog post is a submission for SAP Business One SEED Development Challenge. The fashion industry has been known for being extremely exclusive to everyone but the insiders. It is difficult for every day consumers to understand what really goes on within the fashion industry. Traditional media further reiterated this exclusivity. Today, focus in the fashion industry has drifted toward digital media, specifically fashion blogs and social media. The solution proposed helps fashion designers, buyers and merchandisers to upload, share and analyze styles for upcoming seasons using latest technology available. – Images shared in Pinterest and other social networks to gather instant trends. 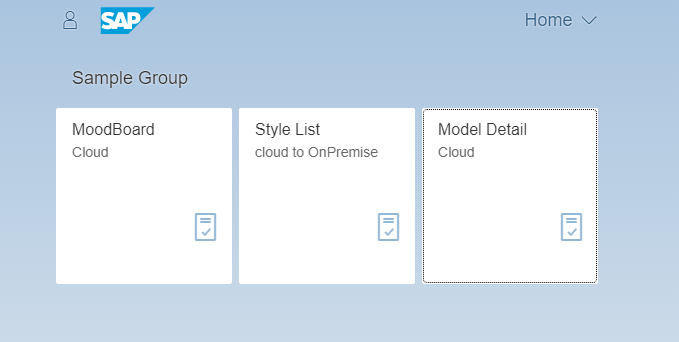 Picture: Fiori Launchpad with three apps (Moodboards, Style list and model detail). 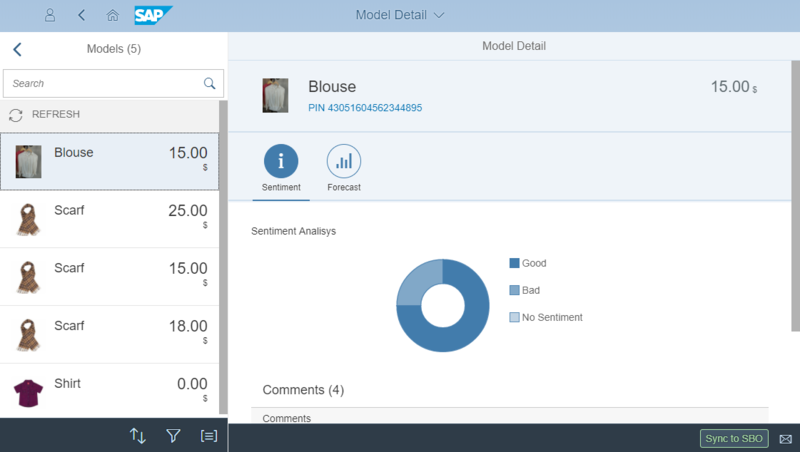 Picture: Mater Detail view with styles showing sentiment analysis from social networs (pinterest and facebook) and Forecast using predictive services based on sales profiles – since fashion products have no sales history. This solution will be an extension for SAP Business One customers running the AFS solution. As this is decoupled from SAP B1 it can also run as standalone app. IOT to give identification to garments and integration to fashion services to analyze global trends. Full integration with SAP Leonardo APIs. Wow that’s a cool example of digital transformation! Thanks for sharing, Lucas!